We have 70 Haworth Places cubicles located in Dallas, Texas. We have 50 stations with a Box box file and 20 with a box file. Price is $950 in pods of six. 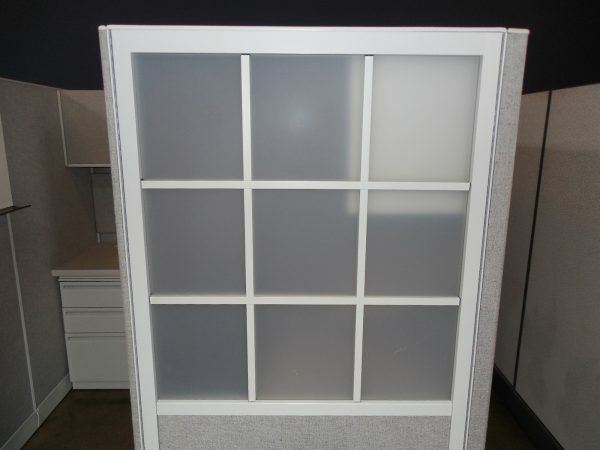 These stations are in great condition and come in the rare size of 6X6 and are 68″ tall.